Do you like gazing into the sky? Or, maybe, you are a farmer who needs to survey his land? In any case, you need to use good binoculars! These devices seem simple, yet they are really different from each other. 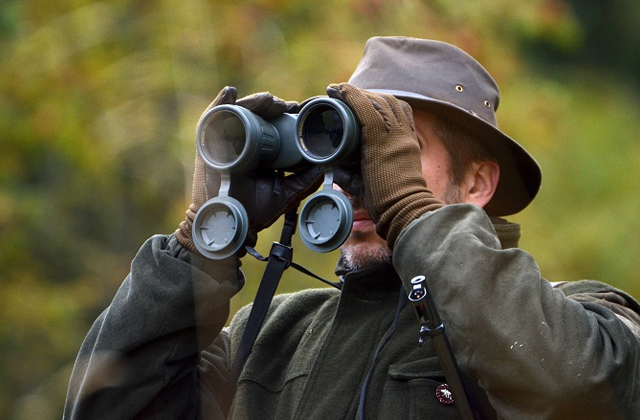 That's why we've prepared a new binoculars review, so read it and take your pick! 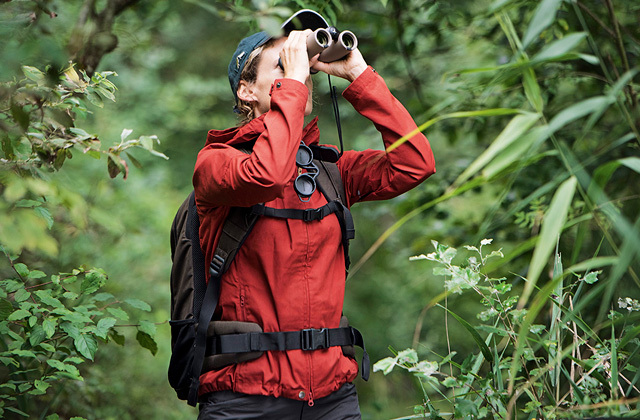 Do you like birdwatching or looking at beautiful landscapes? One way or another, if you have a hobby that involves observation of nature, a pair of top-notch binoculars is a must-have thing for you. Binoculars can bring almost any faraway object closer to you in a blink of an eye.